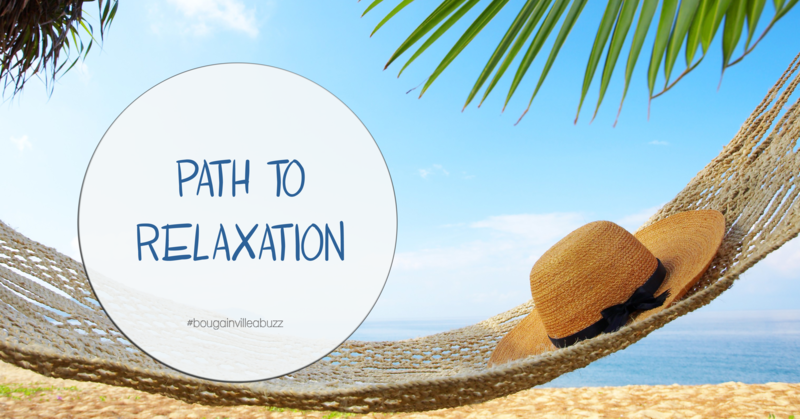 Looking to relax during your vacation in a tropical paradise? 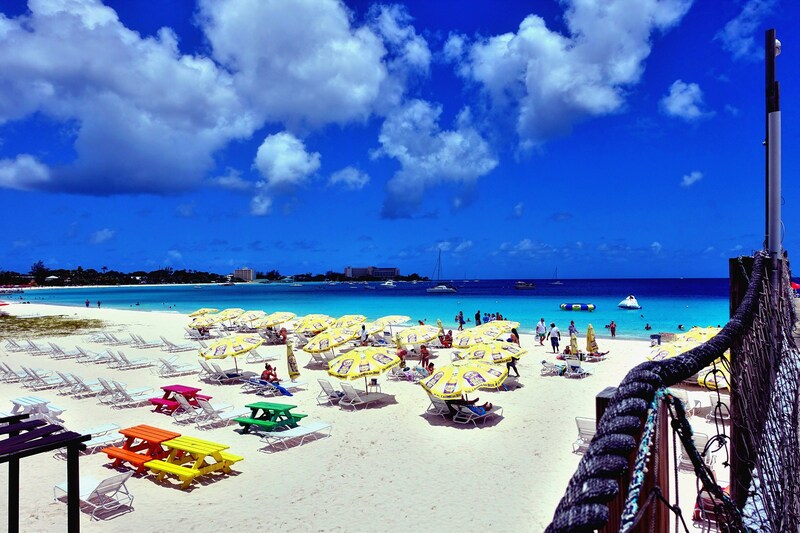 Barbados is a beautiful island complete with luxurious beaches and breathtaking sunsets. Try out some of these activities during your relaxing stay on the island. Check into Bougainvillea Beach Resort, an oceanfront property on the south coast of the island. If you arrive early for check in, feel free to relax by the pool or ocean while you wait for your room to be ready. Enjoy dinner at one of the onsite restaurants, Lanterns by the Sea or Siam Bar & Restaurant, and enjoy your first evening in Barbados. Enjoy breakfast at Lanterns By the Sea, then head out to the Flower Forest Botanical Gardens. Wander through the lavish gardens at the Flower Forest which contains 53.6 acres of luscious grounds filled with a diverse collection of trees, flowers, and pathways. Panoramic views looking over the East coast and Chalky Mount while surrounded by the beautiful flowers offers an atmosphere of peace and tranquility. After enjoying your morning at the gardens, relax by one of the beautiful pools at your hotel. In the evening, take a dive on the Atlantis submarine. Experience marine life below sea level during a dive in this air conditioned submarine. The evening dive provides a unique perspective with a focus on night predators and the colors of the reef that cannot be seen during the day. A brief cocktail reception follows the night dive, allowing guests to meet the submarine pilot and crew with light refreshments. Make a visit to Karma Spa, this luxurious spa haven allows you to experience sheer indulgence in the perfect environment to rejuvenate the mind and body. 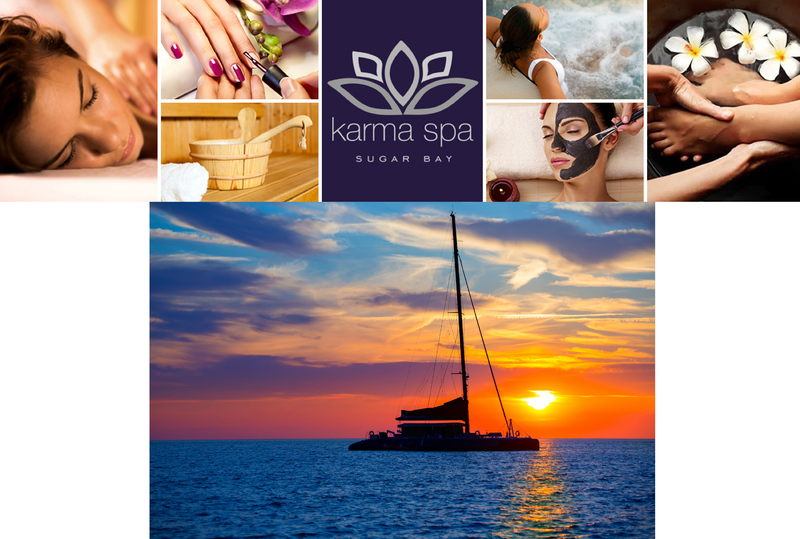 Offering a variety of specialty treatments and therapies, Karma Spa is a must for those who wish to relax. A few of their services include massages, body treatments, facials, manicures, pedicures and wax treatments. This hidden gem is located within your hotel. In the afternoon, prepare to embark on a Sunset Evening Catamaran Cruise at 3pm. Sail out into the beautiful Caribbean Sea, then spend the afternoon swimming with the majestic sea turtles and snorkelling over shallow shipwrecks. Dinner is served as the sun begins to set so be sure to take in the view as you sail along the coast of the beautiful island. As night falls, look up at the sky to see the twinkling stars before you return to the dock. Barbados is surrounded by beautiful beaches, one to check out is Carlisle Bay. Located just a few minutes down the road from your hotel, Carlisle bay is a tranquil beach with crystal clear water. Go by the Boatyard to use beach chairs and umbrellas, this popular beach club area also includes a few restaurants and shops. The Boatyard also offers sea turtle and snorkel tours to give you the opportunity to explore the calm waters and observe the marine life around you. Pack your bags and head to the airport at least 2 and ½ hours before your flight. The airport is a short 20 minute drive from the hotel and it is recommended to arrive at least 2 hours before your flight. Check out time is 11am, if you have an evening flight feel free to enjoy the beach and pools one last time. There is a complimentary hospitality suite where you can wash up before you leave for the airport. Have a safe trip and remember to return to Barbados.